Jeff joined Property Brokers in 2012 as the lifestyle Consultant. 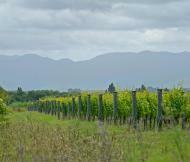 He came here in 2000 with his family from British Columbia Canada to develop a vineyard in Martinborough. 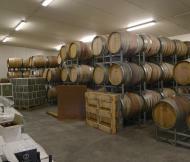 For 11 years he has managed his vineyard business, made wine and exported off shore. With a university degree in Communications Jeff operated his own business in Canada for 20 years before moving to New Zealand. There he was also involved with property development. He’s passionate about real estate and has a good practical knowledge of horticulture and lifestyle property allowing him to sell your property with confidence.